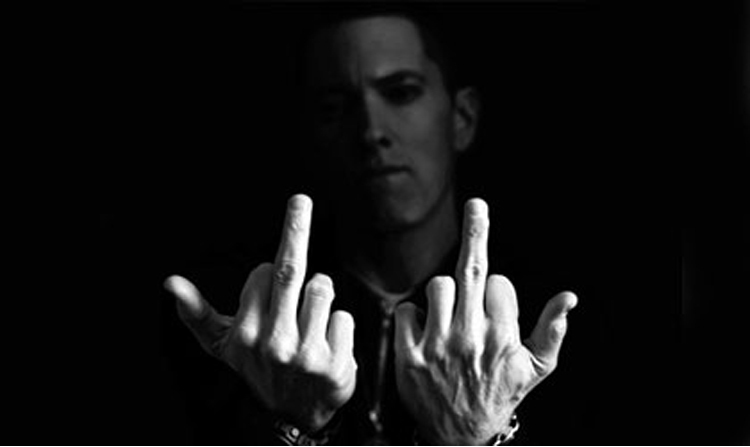 With a spanking stage presence and 13 Grammy and Oscars under his sagging belt line, Eminem hits Mzanzi soil for the first time and we’ve got two pairs of the golden tickets. This is the debut dose of his Rapture Tour so if you want to get some ear candy of Slim Shady’s rhymes for 2014 post some lyrics on our Facebook page that will inspire. Spread the word, collect some ‘likes’ and the most impressive wins. Done. Over the coming weeks, Eminem will reveal the full line-up of Rapture 2014 in South Africa. Ts and Cs apply. Competition closes Friday 14th February.